Few weeks back, we have posted the leaked images of the Nokia Lumia 900. And now, Lumia 900 Windows phone is officially launched by the Nokia at the CES 2012. As it was earlier stated, Nokia Lumia 900 will be available exclusively on the AT&T network in USA. 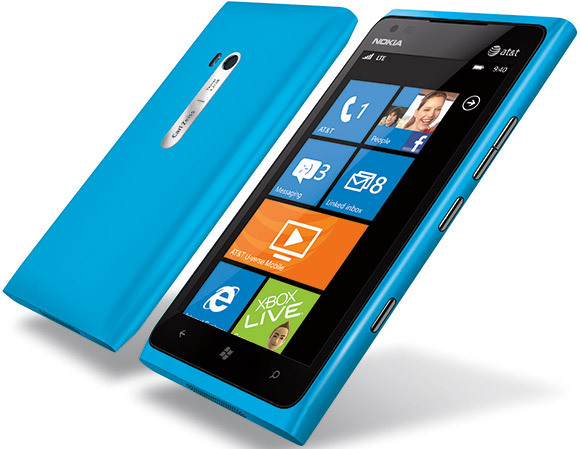 The highlighted features of the Nokia Lumia 900 are given below.